The Greenstar Si Compact combi is the downsized successor to the Worcester Greenstar Si and 'small enough to fit inside a kitchen cupboard. 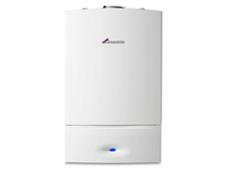 There are two boilers in this Compact range, both suitable for small, single-bathroom properties. 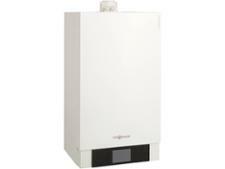 They're similar to the Greenstar i Junior range, but offer slightly higher hot water heating power. 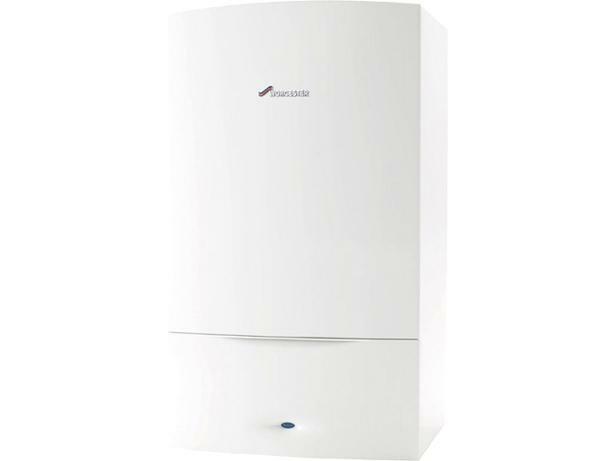 Read our full review to find out whether the Worcester Greenstar 25Si Compact is the right boiler for your home, and whether Worcester boilers benefit from good brand reliability.